An updated and improved member of the 1000 hardware series from Pearl. 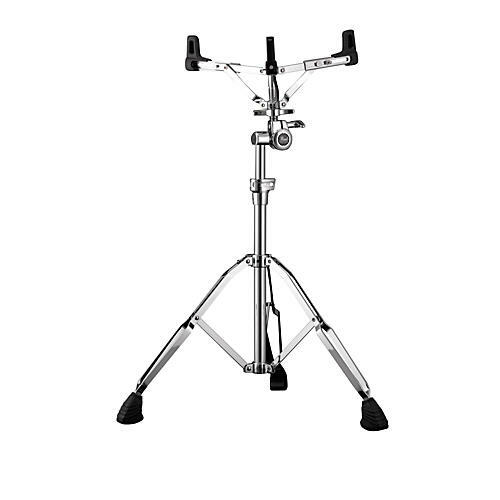 The Pearl 1030 Series Snare Stand has received significant improvements such as new Air Suspension Rubber Tips which promote increased resonance, new Butterfly Nut for easy snare basket adjustment, and the new Trident Design Tripod base. The basket on the S1030 stand adjusts for different size drums (10"-16").